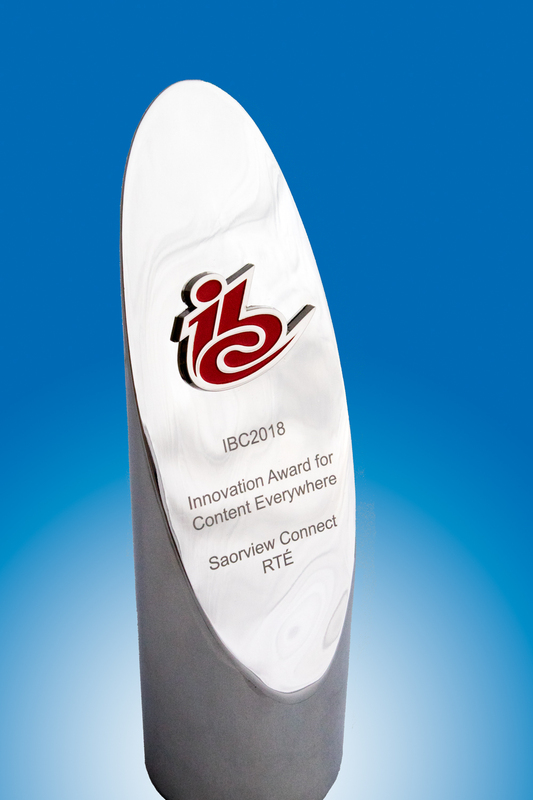 We are very excited to announce that Saorview Connect has won an IBC innovation award for Content Everywhere. 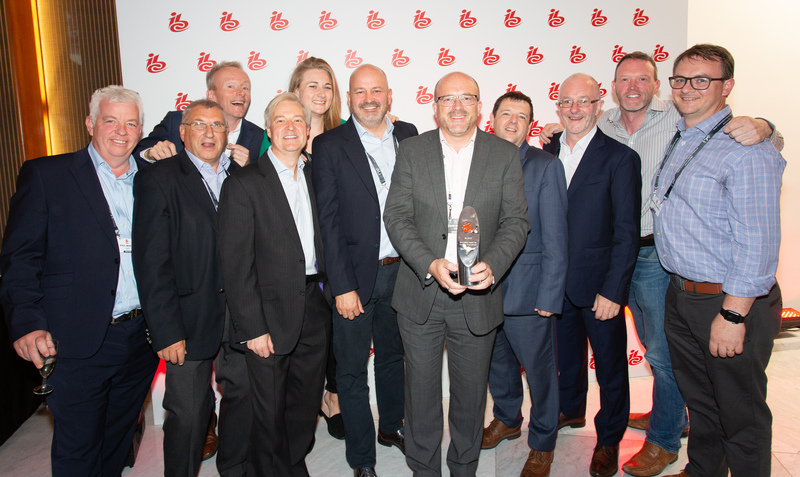 Saorview’s collaboration with OBS was a key element of the development of Saorview Connect, so we are very delighted to know that it has won a prestigious award at IBC this September 2018. After the success at the IBC innovation awards with the Saorview Connect project, we thought it’d be good to share a bit more information on the technology powering the product. Saorview Connect (SVC) is a hybrid DTT/DTH/IP set-top box solution enabling consumers to access their favourite content from terrestrial, satellite, and catch-up and OTT services via IP. All these services are brought together by Freesat’s Metaphor smart TV guide giving the user a high-quality pay TV experience on a free-to-air product. The technology behind Metaphor is an enhanced version of HbbTV, with the user experience being a combination of an HbbTV style App, and a native manufacturer UI for all the device settings etc. The set top box manufacturer supplying Saorview is EKT-Digital, whom OBS have been working with to deliver the product. OBS’ role was to supply the modified HbbTV browser framework compliant with Freesat’s Metaphor UI, as well as implementing the manufacturer UI elements to Saorview & EKT’s requirements. 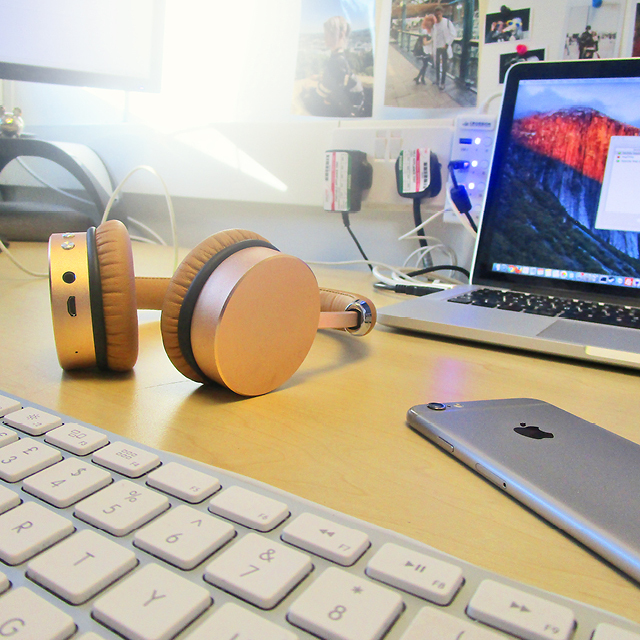 As well as providing the hardware itself, EKT also contributed to the media player, which together with the browser is responsible for handling all the catch-up services. The challenges for OBS and EKT on a project of this nature is always in the integration. The product combines service from DTT, DTH and IP, which the user expects to be able to switch between quickly and seamlessly. This is further complicated by the fact that much of the user experience is controlled by an enhanced HbbTV application running in a browser. Accordingly, the integration process is a complex one, if you are to achieve the desired aim of a seamless user experience. 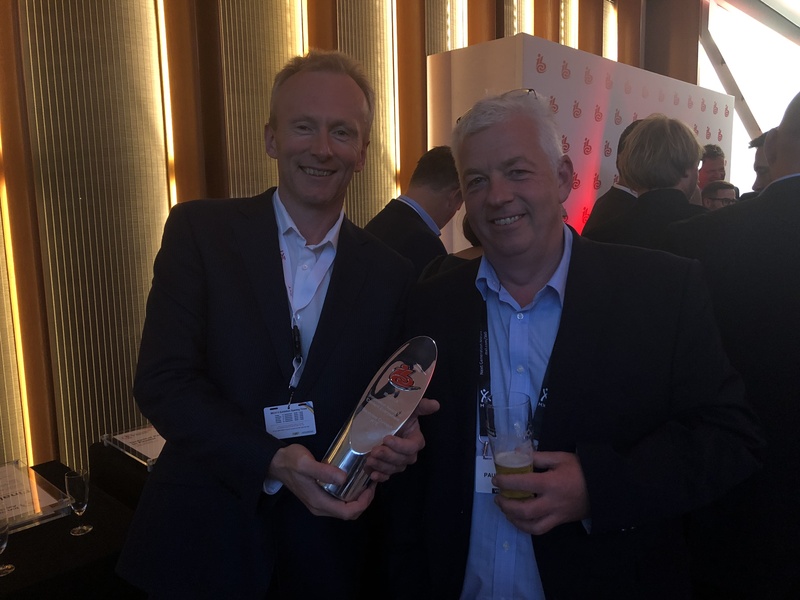 Needless to say, with all parties working together, and after a few iterations, we got there, and Saorview is now an award winning product in the market.